Look what the Easter bunny brought me! 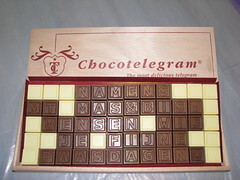 Today I got a nice package in the mail: My employer sent me this "Choco-telegram" as an Easter present! Okay, so here it is. 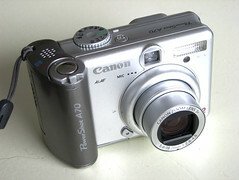 My new digital camera. 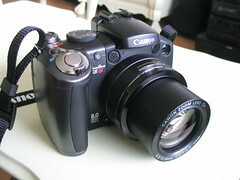 It is much more camera than the previous one and I hope it can travel with me just as much as the old one did! Just a few minutes ago I downloaded PicLens, a neat image-browser plugin for Firefox (IE and Safari are also supported). 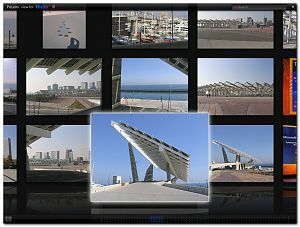 This plugin enables you to browse through (online) images galleries with a really smooth interface. All pictures are place on a virtual "wall" and by clicking them you can enlarge them. It’s almost like watching paintings in a museum (although less boring for most of us). The plugin loads quickly and navigation is extremely natural. We have seen this kind of navigation before in the Microsoft SeaDragon demos, but this time you can try it on your own system. 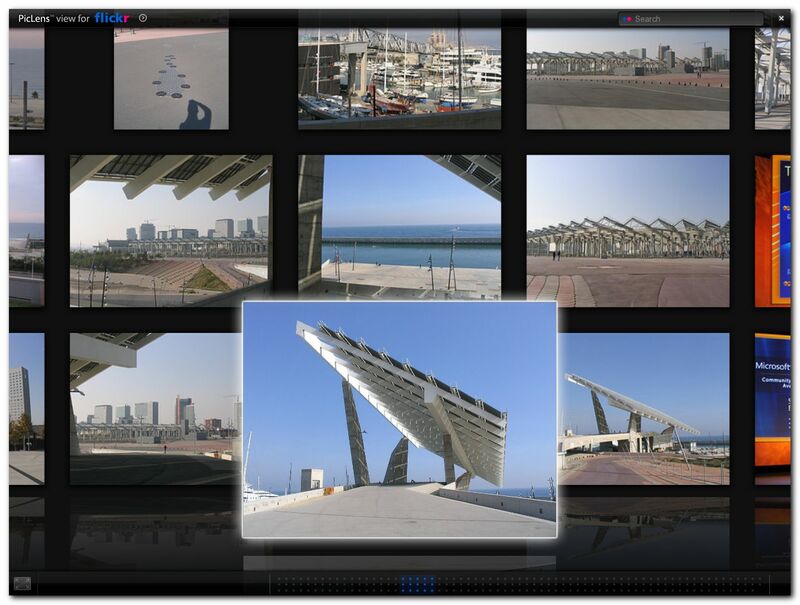 Although not as advanced as SeaDragon, PicLens is a "finished" & working product… And it’s free too. If you thought that the TabEffect plugin was cool, you’ll be amazed what this does, I promise! The way PicLens works: the browser plugin picks up a RSS feed generated by the site and retrieves the images from there. Most popular image sites are supported like Flickr, Picasa, Live Images and Google Image search. To help promote this plugin, there’s also a flash-based version called PicLens-Lite, which does also generate a nice gallery (although the plugin itself is much better). After you’ve installed PicLens you can go to my Flickr page, press the blue "arrow" icon on any of the images to browse them. Maybe you have played King’s Quest , Police Quest or Space Quest back in “the good old days”: when 64k was enough for everyone. Server-Quest : Can you help Matt the IT-Guy in keeping things running smoothly? Can you help him find the love of his life? 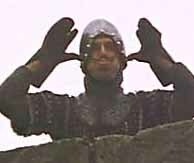 Just a moment ago my website was under attack! But I’m happy to tell you that everything is fine again now. It doesn’t look like any permanent damage was done. Because we all LOVE spam! A lot of animals to use as ammo!